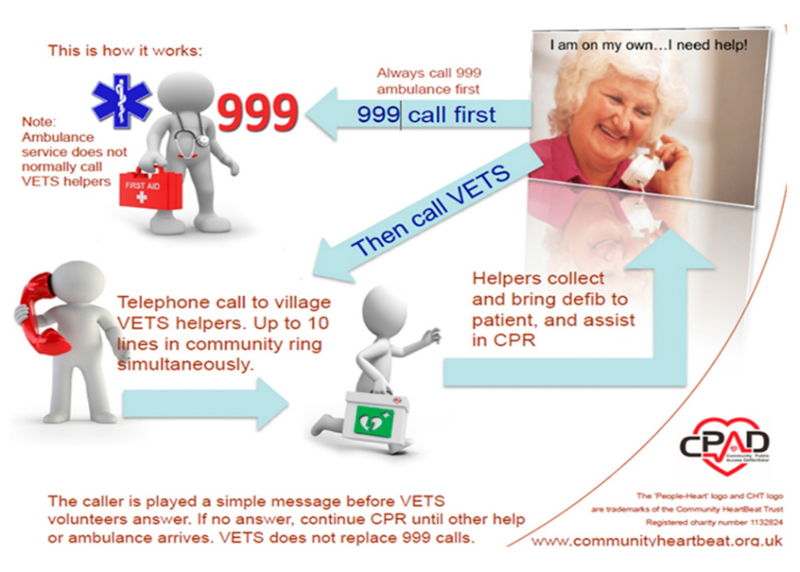 Costock Parish Council has joined the Volunteer Emergency Telephone System ( VETS scheme ) . Dial 01509 323707 should someone need a defibrillator. In the event of a cardiac arrest and no-one is available to collect it from it’s position on the wall of the Generous Briton Pub; dial 01509 323707. If a heart attack is suspected 999 must always be called. If a defibrillator is required and no one is available to collect it dial 01509 323707 and it will be brought to you. Please keep the number by or in your phone. 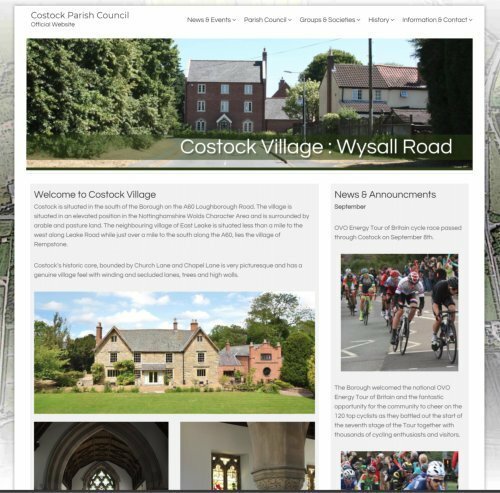 Our new village website sponsored by the Parish Council was launched today. Do support this venture by sharing information on the website through your councillors or the Clerk to the Parish Council, Mr Elliot.